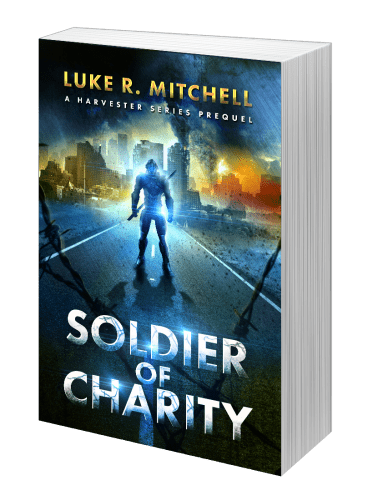 Luke is speculative fiction author whose work includes the Harvesters Series and whose dreams include finally receiving that Hogwarts letter and also one day growing up. Oh, and lots of zombies. Don't ask. Also, the “growing up” bit was a lie. 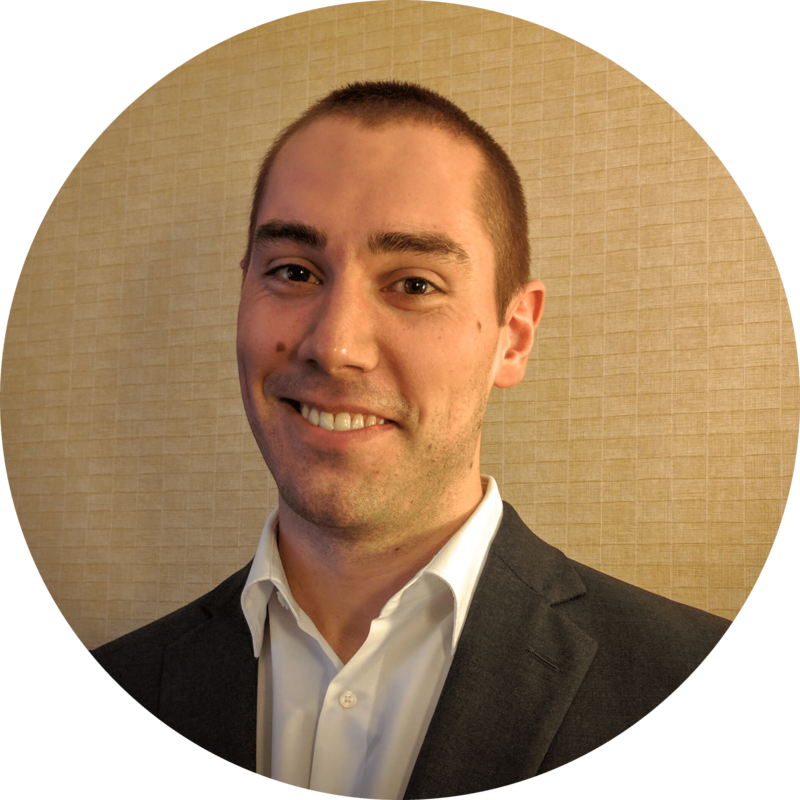 After studying engineering science at Penn State and neuroengineering at Drexel, Luke finally decided to throw in the towel on actually building a working Iron Man suit, opting instead to simply make things up and write them down. Boy, is he having more fun now. Nowadays, Luke dwells in the mystical realm known as “Boston” with his amazing fiancé and the heartfelt void they should probably replace with a dog. When he's not holed up in his cave trying to string words together, Luke can often be found powerlifting, video-gaming, reading, and/or drinking the darkest, most roasty beers he can get his mitts on. You know what? Enough about Luke. He's not that interesting. But if you'd like to say hi to him for whatever reason, he'd probably be glad to hear from you. You can send him a message right here, or connect through any of the below outlets! Just curious about Luke's work? 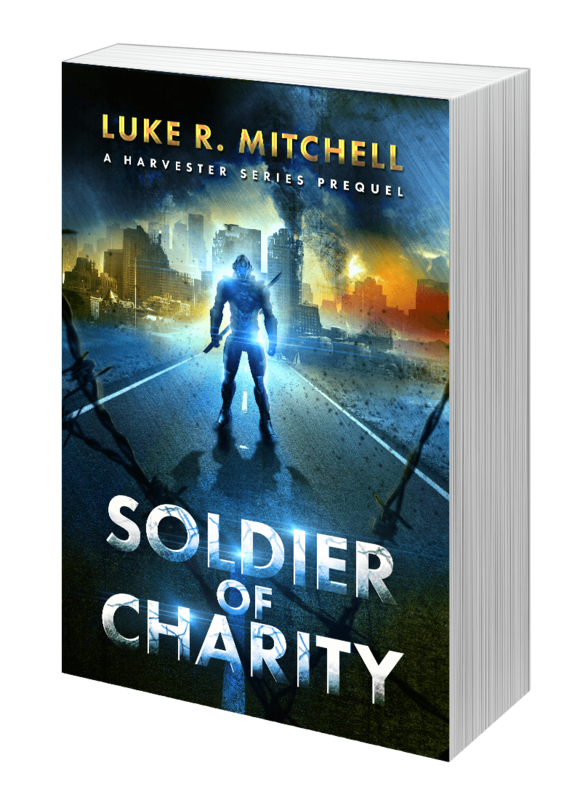 Be sure to pick up a free copy of his novella, Soldier of Charity, down below! Jarek Slater has a world of problems. A powerful weapon. A ruined world. A militia leader who want to control them both.